The Greater Fort Myers area and surrounding cities offer just what you need in golf course communities . There are numerous lifestyle decisions in Ft Myers, Fl. You can pick Estate homes, Single family homes, Condominiums, Villas and town homes. Why not choose new construction for your dream home on a golf course? 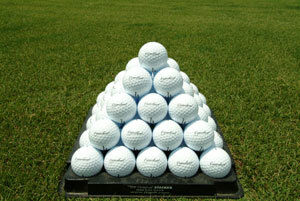 The Fort Myers Florida territory offers well over 50 golf courses. You can pick your area! Many of the golf courses are professionally designed by many of the golf course pro designers to test your ability. Others are shorter executive par 3 golf courses. Assuming that you are not kidding about golf or only need to have a great time, seek below to discover your new golf home or condo. 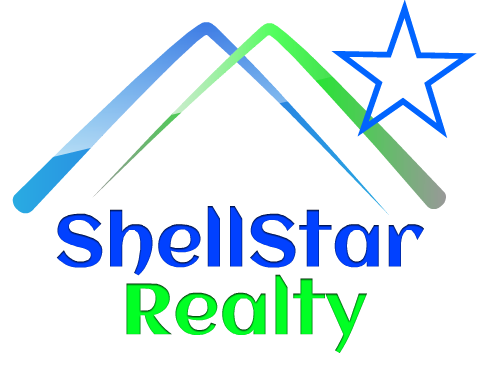 Assuming that you require more data about Fort Myers Golf Communities, don’t hesitate to contact Shellstar Realty. We can help you get the best price on your home or condo purchase!